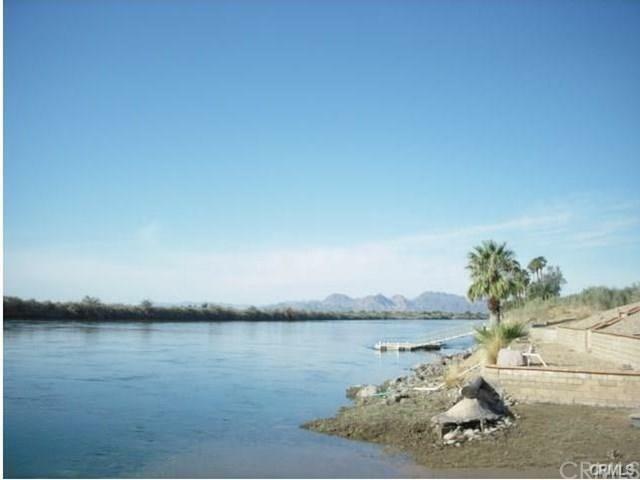 Build your dream home on the Colorado River! All the utilities are here! Imagine all the fun to be had. 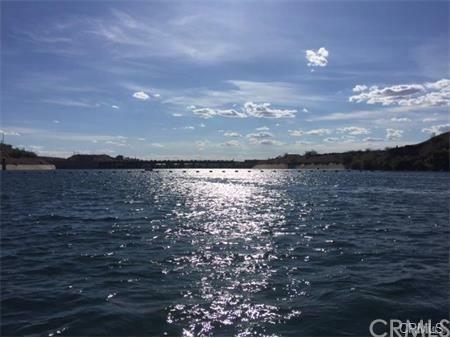 There are opportunities for boating, Jet skiing, fishing, and water skiing. So much fun for outdoor enthusiasts and room to play! 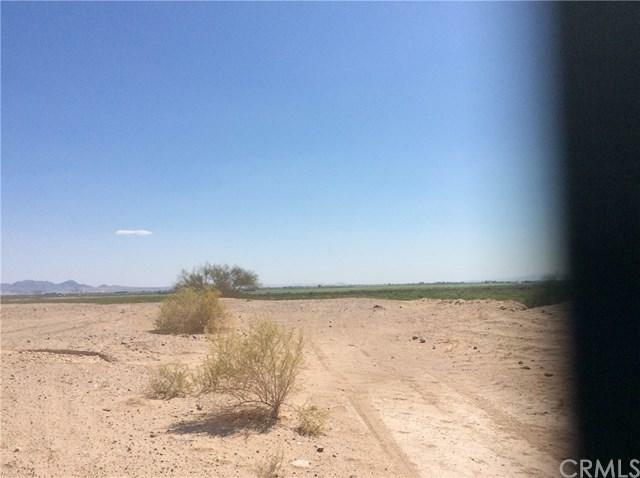 Perfect for hobbies such as dirt bike riding, ATV, Dune buggy. Build that 6 or 10 car garage you want. Bring your RV or 5th Wheel. You can have it all! All property owners have rights to the launch ramp and access to the Big River park. You are surrounded by beautiful custom homes! Best kept secret and one of the only places where you can live on the water in California. Gorgeous view of the water and surrounding area. 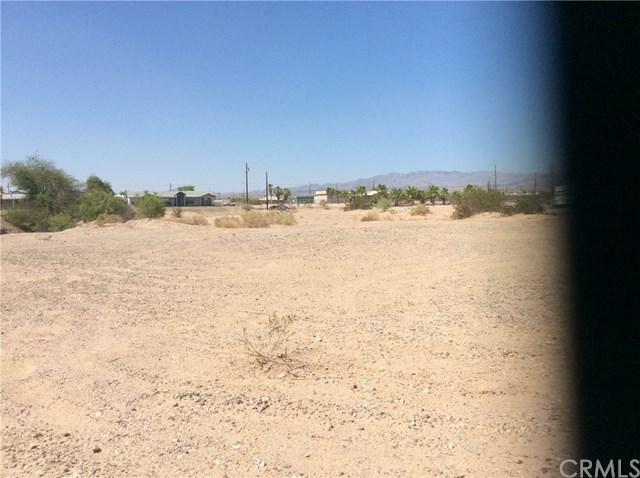 Land lease is fixed and only $150.00 per year! I own here too, so call me with any questions! Address to be verified by county.